Active Transportation is any travel that is human-powered and nonmotorized, and can include activities such as walking, hiking, cycling, and roller-blading. It promotes health and well-being because it gets us up and moving, as well as promoting an environmental perspective, because it doesn’t use a vehicle requiring a combustion engine. 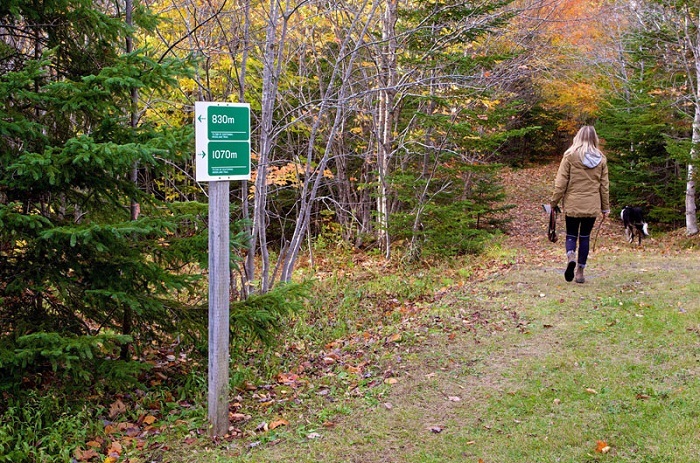 Active Transportation infrastructure can include sidewalks, pathways, trails, dedicated lanes, benches, bike racks, lighting, signage and shelters. 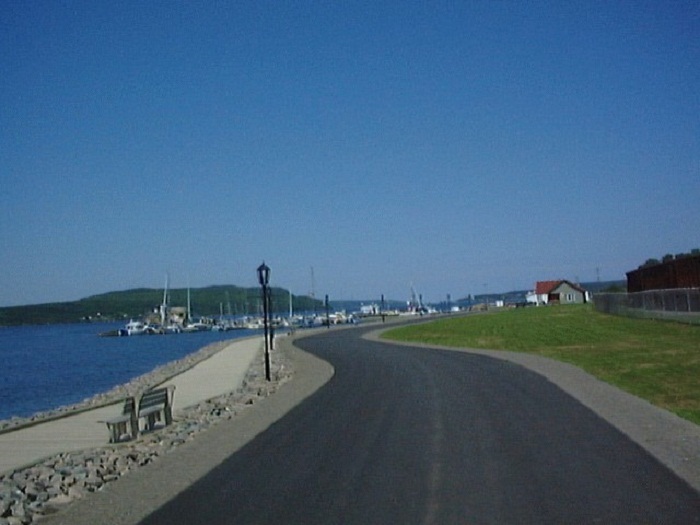 Port Hawkesbury Active Transportation Plan is to create a safe and inclusive network for year-round travel by non-vehicular means within the Town of Port Hawkesbury and to make the residents of Port Hawkesbury aware of the Active Transportation options available, and facilitate their decision to use those options.